Your dream Vermont wedding starts here. At our romantic Vermont bed and breakfast, gorgeous weddings take place year-round, but a summer wedding is something extra special. With gorgeous gardens, ponds, trees, incredible greenery, and more, our lovely grounds will make for the most picturesque and authentically Vermont wedding you could hope for. Picture yourself saying “I do” outside on our scenic property and dancing the night away in our charming and rustic barn, perfect for a reception with all your friends and family. Let our charming, romantic, and beautiful property be the backdrop to your fairy tale day. We offer stunning indoor and outdoor weddings, but the landscape around the inn is truly magical. Stroll among the towering trees and perennial gardens, have your photos taken by the pond or on the bridge, and let your guests enjoy our rear terrace and yard as they help you celebrate your special day. 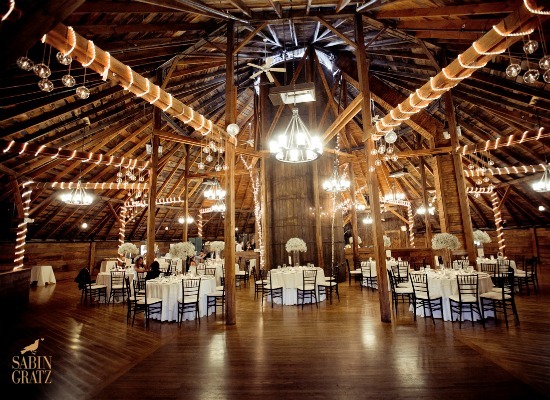 Our romantic Round Barn can accommodate receptions with up to 200 guests for your dream Vermont wedding. The milking parlor or hayloft levels of the barn can be arranged for sit-down dinners, buffets, or stations. The layout is up to you and your wedding style! 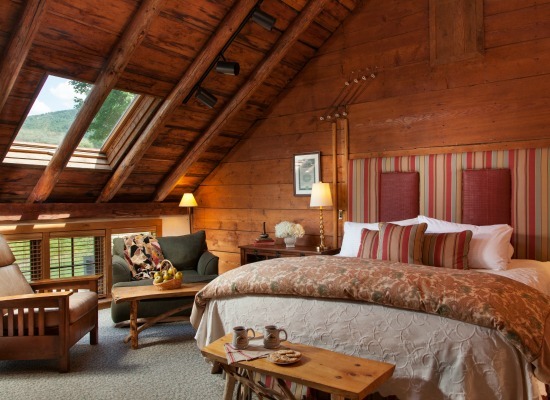 The hayloft level is the perfect place to end a night of celebrating with music and dancing with your loved ones. 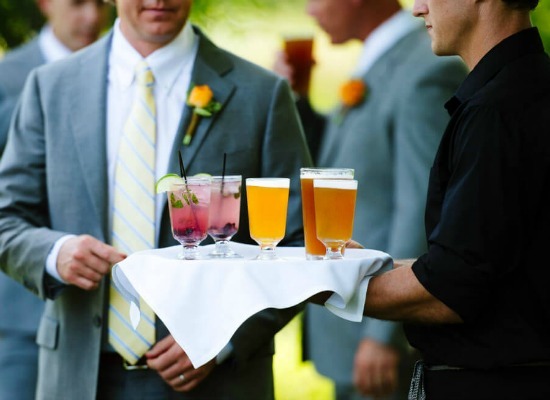 From catering for every taste to the assistance you may need during your wedding, we have you covered. No need to stress. Just enjoy the happiest day of your life and focus on each and every precious moment. Our event planning team is equipped with over thirty years of experience and we guarantee that planning and hosting your wedding at our facilities will be a joyful experience. We can recommend the best local vendors in the area and help you make your dream Vermont wedding a reality! 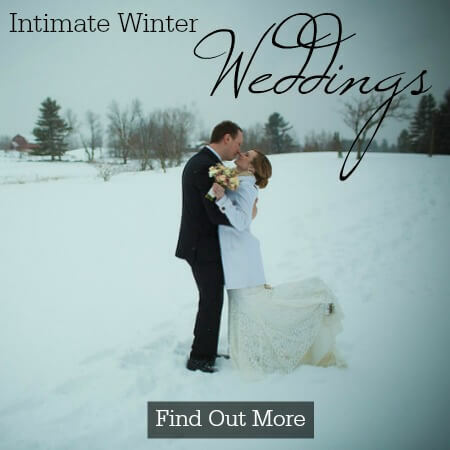 Request more information on Vermont weddings and get ready to start planning your special day with us!